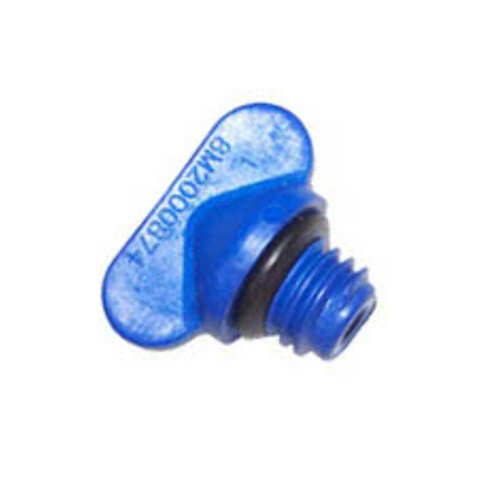 Blue Plastic drain plug used to drain raw water from Mercruiser Easy-Drain and Multi-Point systems. These plugs can easily wear or break when removing and installing into manifolds or the engine block. When draining the engine it is recommended that they are inspected and replaced if required. Commonly found on all Mercruiser MPI engines. See tab for full application list.